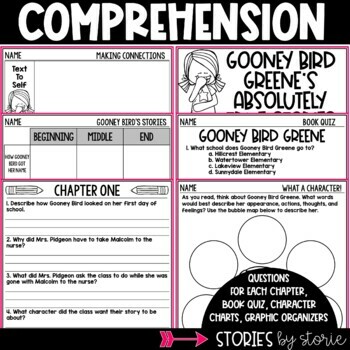 Gooney Bird Greene is written at a second grade reading level. 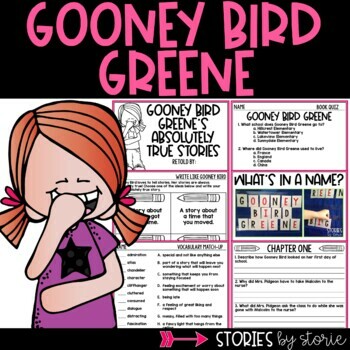 Book Summary: There’s never been anyone like Gooney Bird Greene at Watertower Elementary School. What other new kid comes to school wearing pajamas and cowboy boots one day and a polka-dot t-shirt and tutu on another? Gooney Bird has to sit right smack in the middle of the class because she likes to be in the middle of everything. 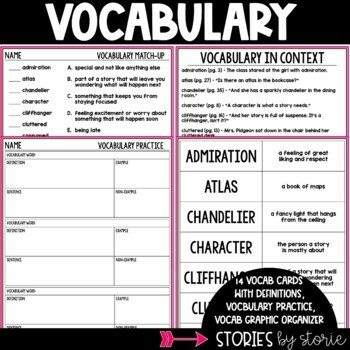 She is the star of story time and keeps her teacher and classmates on the edge of their seats with her “absolutely true” stories. But what about her classmates? 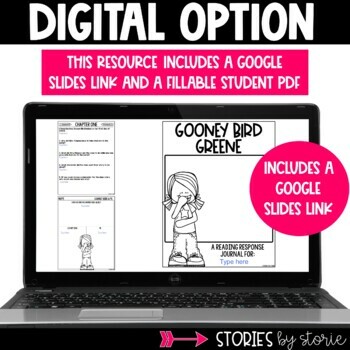 Do they have stories good enough to share? You can read more about this book companion here.